September 1961, when the medical commission authorised civilian applications, although nothing much would happen for a few years. In the United States at this time, the sub-orbital flights of Alan Shepard and Virgil Grissom had placed Americans "in space", but not into orbit. In light of Gagarin's success and his own frustrations with the situation in Cuba, President John F. Kennedy needed a challenging new goal to inspire the nation. 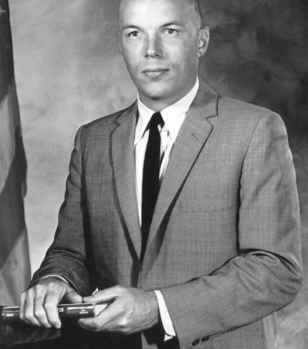 As previously noted, his choice of the Moon landing programme made no provision for lunar science, but that goal was already being investigated by the scientific community in the United States.